As the 2015 United Nations Climate Change Conference approaches, the world awaits the assessment of progress in dealing with climate change. Will we meet the goal of preventing global temperatures from rising beyond 2 degrees Celsius? 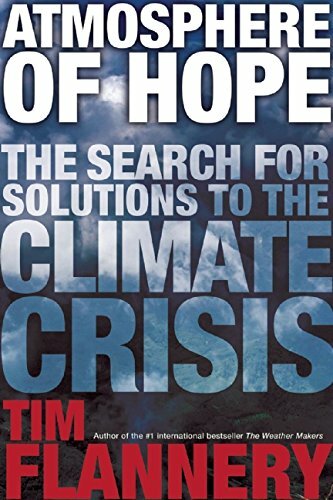 The response to this question, and the discussion around climate change, has been met with pessimism, but best-selling author and world-renowned scientist and environmentalist Tim Flannery argues that there is room for optimism and hope for an ecologically viable future. 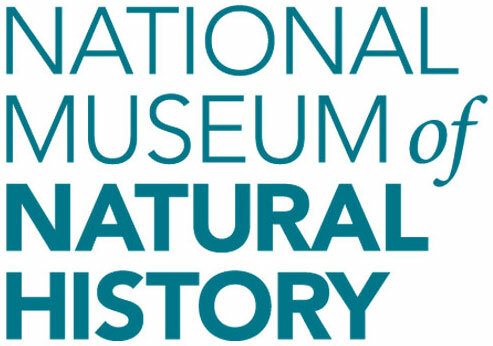 Join us as Flannery shares his views in his new book Atmosphere of Hope: Searching for Solutions to the Climate Crisis and joins the Museum’s Sant Director and Paleontologist Kirk Johnson for a Q & A discussion. A book signing will follow this event.